I absolutely adored this student/teacher romance and can highly recommend it!!!! 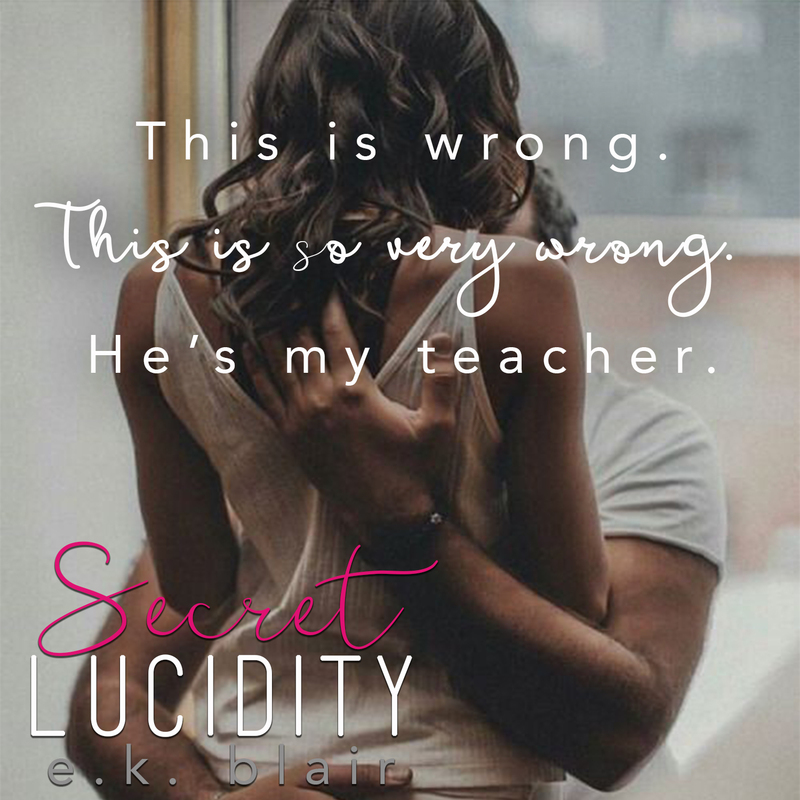 Two five star reads on the bounce and EK Blair is back with a bang with Secret Lucidity. 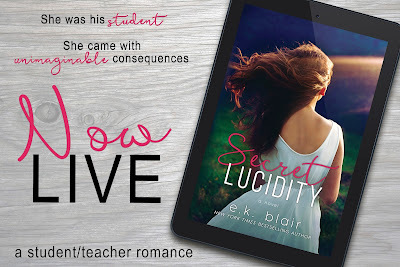 This is EK Blair at her very best and this book has earned its place on my EK Blair favourites list. I have always had an incredibly soft spot for Fading, Freeing & Falling, but this one is right up there with them. 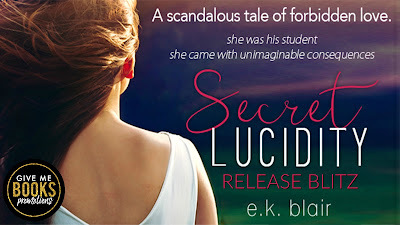 EK Blair brings to the table a forbidden love book, student and professor and while I absolutely love this trope, the best bit about this book…EMOTION!! I literally spent the first 30 odd percent of this book in floods of tears as our heroine’s life is changed forever. I felt Camellia’s pain, I lived and breathed it, I experienced it and was in total awe as EK Blair made this character bleed on every page. This was raw and emotional and what an incredible start to a book. When an author nails a character like this I always sit back in admiration, my whole body was literally wrung out and if there is ever a character you will find yourself rooting for, it is our Camellia. This book was beautifully crafted, perfectly paced and one of the most hauntingly emotional books I have ever had the pleasure of reading, but it is not all doom and gloom. Oh no, as I said, student/teacher and this one has all the feels. I loved the slow burn, at no point did I feel that David was a predator. Although Camellia was considered underage at seventeen, here in the UK, legal age is sixteen, so for me, age wasn’t a problem. But, for me, these two were believable. I felt their connection, the chemistry was off the charts and these two fell for each other hard, when the world wanted to keep them apart. 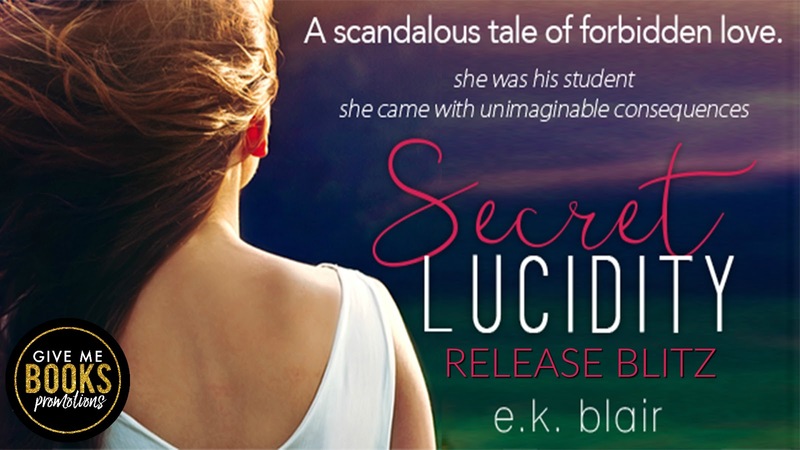 The depth of these characters was flawless, sheer brilliance as EK Blair immerses the reader into the desperate lives of two people that are incredibly flawed and yet bring out the best in one and other. Each heals the other and while you would scream dependency, it wasn’t like that, these two just clicked, they worked, and they loved hard. The angst level was way up there, but nothing superfluous. The twists and turns had my guts churning, my heart breaking, my eyes leaking and my emotions all over the place. 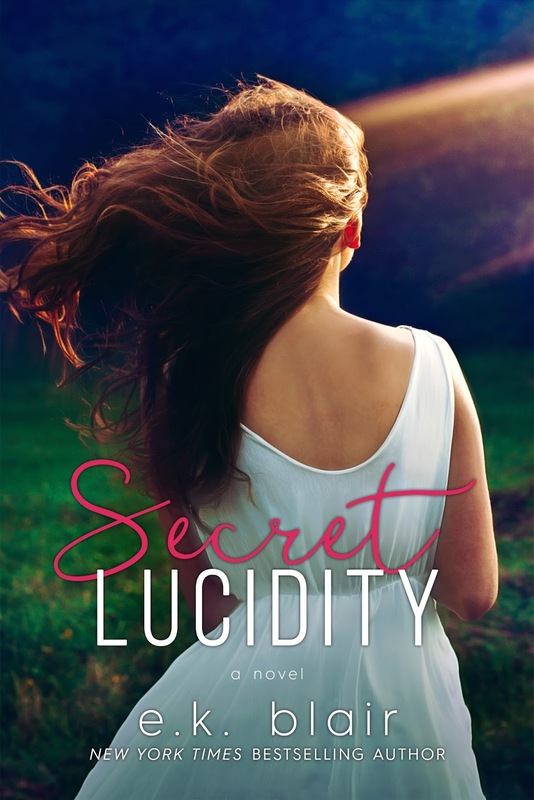 Expertly crafted this book is one incredible roller coaster of emotions that will have you running the gamut of every single feeling you can muster. This is one of the most epic love stories I have ever had the pleasure of reading and is proof that age is just a number. The heart wants who the heart wants, you don’t choose who you love…love chooses you. Seriously amazing, emotional, unputdownable and a love story I will never forget and will definitely be re-reading. My only gripe…I wanted more. Keeping my fingers for a very extended epilogue in the future.